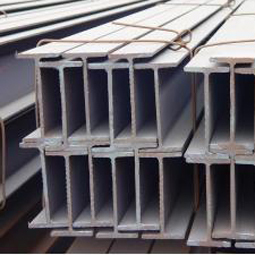 Jawaysteel Corporation is one of the biggest manufacturers and producers for stainless steel H beam bars.We can supply various sizes of stainless steel bars on high quality but factory supply pricing at most competitive rate. 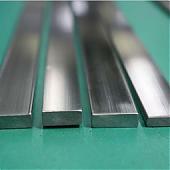 This material has been very useful and effective in many industries. 201 202 301 302 303 304 304L 310 316 316L 321 410 430 2520 etc. 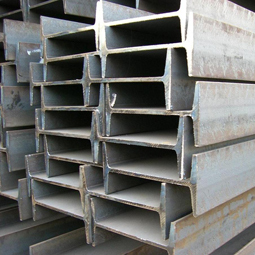 Stainless steel H beam bars which manufactured by Jawaysteel can used in food processing equipment, particularly in beer brewing, milk processing & wine making.Kitchen benches, sinks, troughs, equipment and appliances.Architectural panelling, railings & trim.Chemical containers, including for transportHeat Exchangers.Woven or welded screens for mining, quarrying & water filtration. 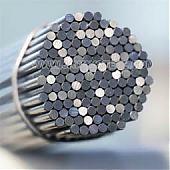 Threaded fasteners. 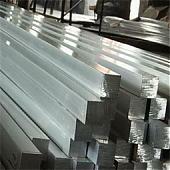 Export standard packing then put in container or as per customer requirement.